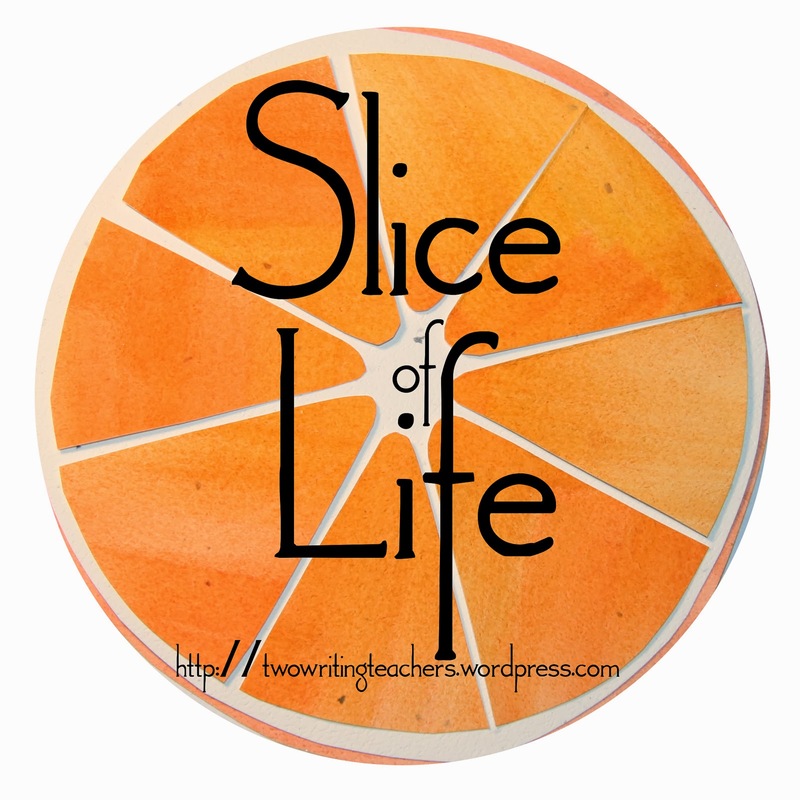 Pondering Preschool: Tuesday SOL: Can you help me? Tuesday SOL: Can you help me? "I am here with you." 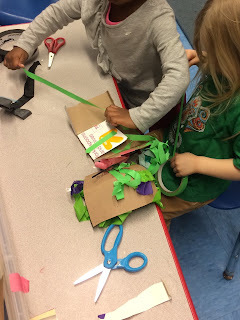 We were working with cardboard recyclables, trying to create a device that was powerful enough to move a huge boulder, just like Abiyoyo in the book Abiyoyo Returns. Jamel is mesmerized by tape and could not cut enough...actually, he simply could not cut. But, try again and again he did. He is entangled with bright green tape, he cannot separate his scissors from the ever-spiraling, confused tangle. Exasperated he calls out to no one in particular and everyone at once, "Can you help me?" - up jumps Tiffany, "I can! I can! Let me help you!" And she does! She moves quickly to his side, and works his scissors out of the sticky trap. But she's not done yet. "Here, let me show you how." She stretches out a new length of the tape, takes her scissors and cuts it for him. "Now, you try it." He says, "Oh, I see. Okay." They work alongside each other, learning to cut. We are mid-year and I am surrounded by helpfulness. 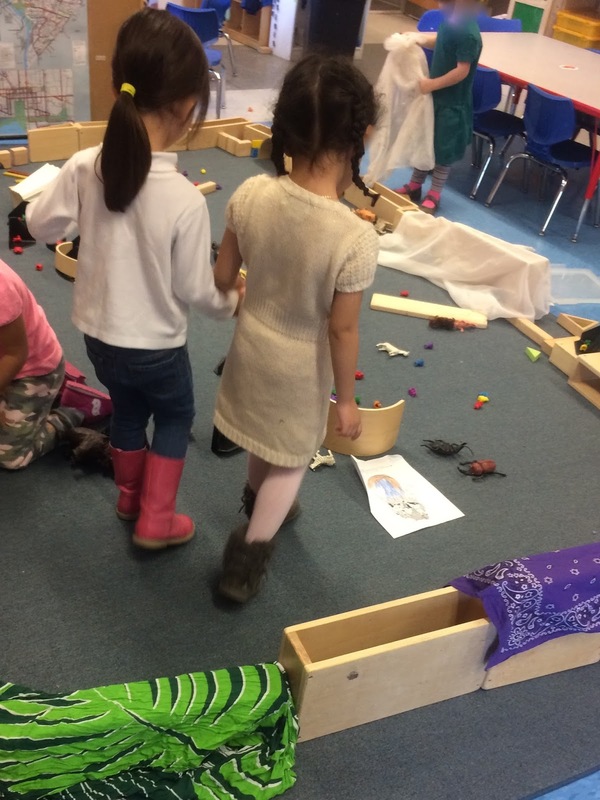 Children's friendships have grown, their understanding of the school routine is absolute, and there is a burgeoning clarity about their own strengths. They know that they can do. It is a beautiful thing. 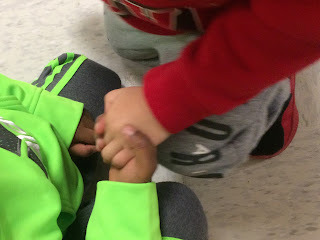 I see it when they are lining up to go somewhere new...that one child who is always a little bit tentative, afraid, uncertain about going...immediately, a supportive hand is stretched out -"I'll go with you." I see it when we are at Morning Gathering and a more shy student doesn't budge from her seat when the dance tune is sung for her...right away, two, if not three, children will jump up at once and beckon her, "Come on! I will dance with you." I see it when one gets an unexpected boo-boo and another runs over to her side, taking her hand, and says, "Here, let's show Ms. Ingram." Sorry about that typo. I’m on my phone. Thank you so much! The preschoolers are my happy place, too! All the gentle suggestions and kindness do pay off. What a happy place to spend the day! It's a sweet time of year! Tuesday SOL: How's it going, two days in? Tuesday SOL: What can you do with a cloth?